According to the AP, in a move that’s long been expected, the National Hockey League (NHL) has approved Las Vegas as a site for an expansion team starting with the 2017-18 season. It was approved by the NHL executive committee and the final approval by the league’s board of governors being held next week in Las Vegas is expected to be a go. 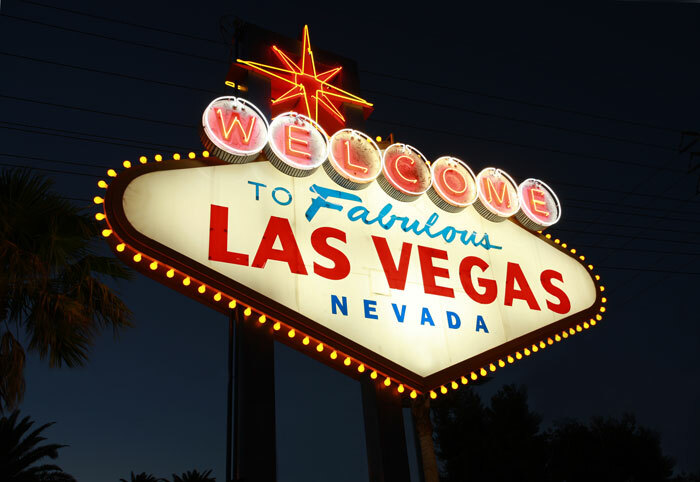 Although the Oakland Raiders of the NFL have been making noise about going to Vegas, the NHL it is now the official first major pro sports league to make it to Sin City. There is always a question of distraction for traveling teams, questions of how tired away players will be on the ice following time in casinos and clubs. Only time will tell. Expected to be named the Black Knights, the owner, Bill Foley will be a $500 million expansion fee. For the last league expansion in 2000, Minnesota and Columbus each paid only $80 million; quite a difference. This brings the league to a total of 31 teams – 16 in the Eastern Conference, 15 in the Western Conference with Las Vegas playing in the Pacific Division.